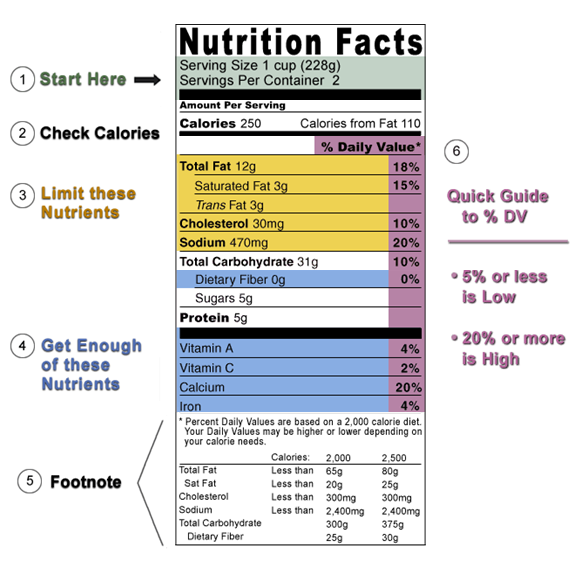 Being able to read and understand nutrition and supplement labels is not only helpful but also important. For the sake of our health we need to know what we feed into our body on a daily basis. Nutrition and Supplement Labels don’t look exactly alike and for individuals who have never read either one before, they may seem very overwhelming. 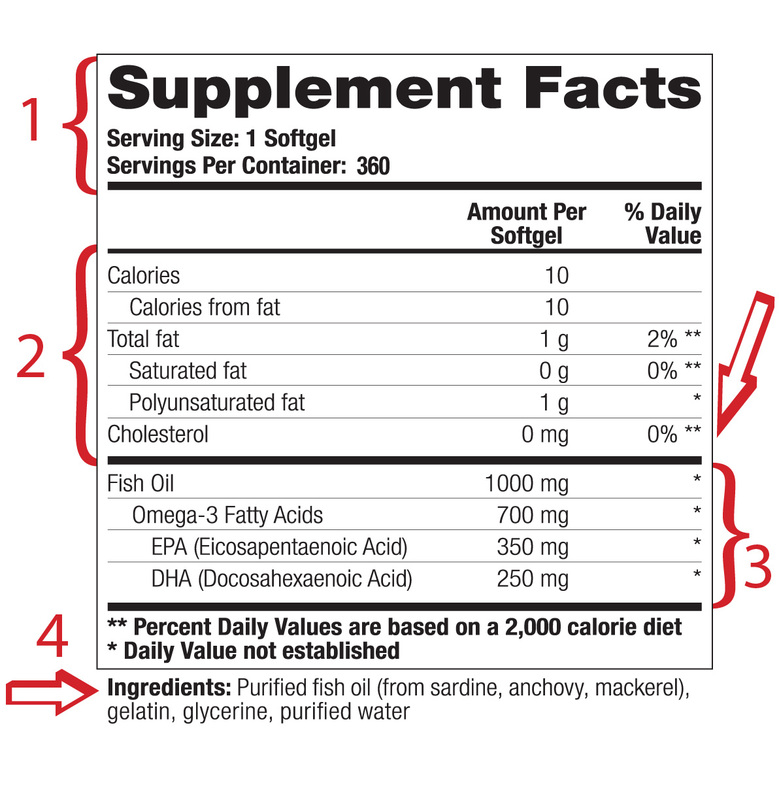 Before learning about labels we need to understand the difference between food labels and supplement labels. 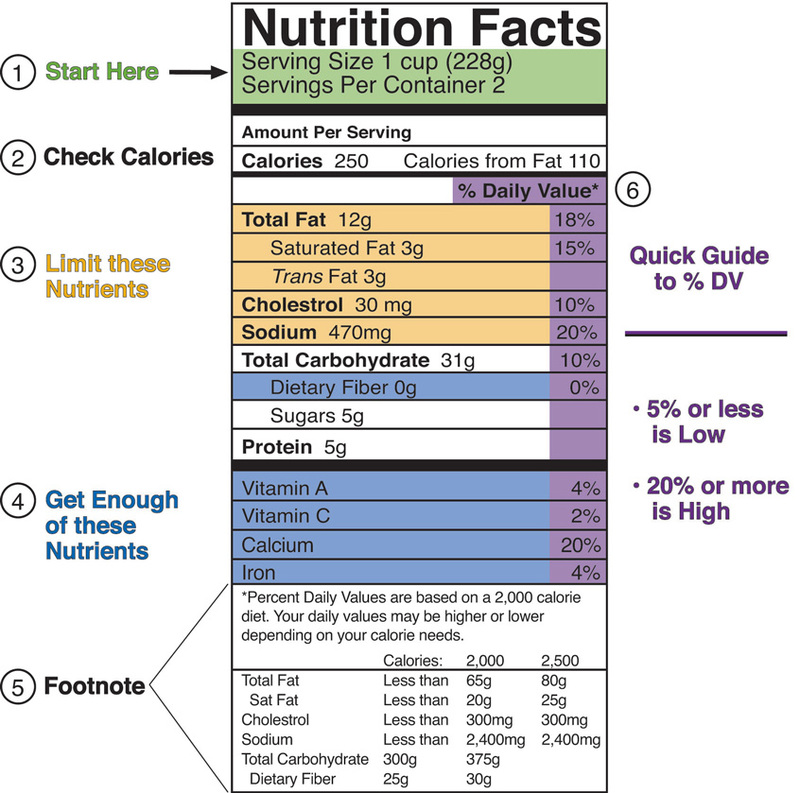 Food or Nutrition Labels are labeled as Nutrition Facts at the top of the table, while dietary supplements are labeled as Supplement facts. Products marked as nutrition facts are sold as food and all ingredients are approved by the FDA. Dietary supplements on the other hand are not evaluated by the FDA but have to follow their guidelines and are sold as a supplement. Both are closely regulated by the U.S. Food and Drug Administration and by the Food Safety and Inspection Service of the U.S. Department of Agriculture (USDA). These organizations not only monitor exactly what goes into our foods and supplements but also created uniform layouts as well as definitions for each term. This is so all terms have the exact same meaning for different products. This section shows the amount of one serving size, usually it is 1 cup but it varies depending on the food. In addition it states how many of those servings are in the entire container. Calories are an important source of energy – it measures how much energy a food or beverage contains; from carbohydrates, fat, protein, or alcohol. The amount of calories consumed varies from person to person. Fat is important for our body but it should be limited. There are good sources of fat such as unsaturated fats; polysaturated (Omega-3 and Omega-6) and monosaturated fats that our body needs. Fats that should be limited or even eliminated from ones diet are saturated and trans fats. Both can increase the risk of cardiovascular disease. Cholesterol and Sodium should also be consumed in small quantities to prevent the risk of heart disease. Fiber, Vitamins, and Minerals are good nutrients that support overall health. 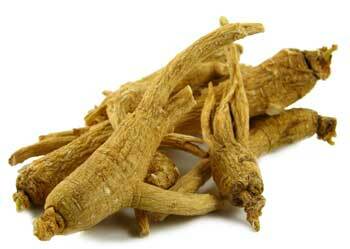 They reduce risk of heart disease, osteoporosis, and other conditions. The “*” states the recommended amount based on a daily 2,000 calorie diet. This will help individuals who follow a diet close to 2000 calories determine how much of a certain nutrient they have to consume. Note that altering serving sizes will skew the amount of nutrients consumed. The % of Daily Value section serves as guidance to how much of a certain nutrient is consumed based on a 2,000 calorie diet. Each nutrient is based on 100% daily requirement and helps determine whether the content of a nutrient is high or low in one serving. Less than 5% is considered low, while more than 20% is considered high. The DV also helps to compare products, as long as the serving sizes are the same. The list of ingredients is the backbone of every product. It lists exactly what substances the product is made out of. You should pay close attention to it. The ingredients are listed in descended order with the main ingredients first. 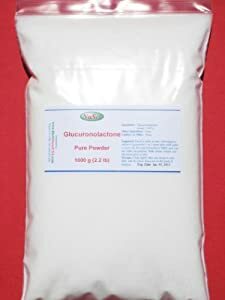 Sometimes a product will advertise that it is made out of a certain nutrient but it is very far down on the list. This means the food or beverage contains that substance but the way it’s weighted in coherence to the other ingredients might not be as high as it is advertised. Supplements are taken by mouth, often in form of a pill or capsule and are intended to complement ones diet. Supplement Labels are slightly different from Nutrition Labels. Just like nutrition labels, supplements show the serving size and the entire serving per container. This section lists all the key ingredients, such as vitamins, minerals, whole herbs, botanical extracts, amino acids, other ingredients such as enzymes, organ tissues, glandulars, and nutritional metabolites along with their amounts per serving and percentage of daily value if applicable. Below the black bold line is often where companies list a proprietary blend, which is a product specific blend that does not have to list the amount per serving. Companies often develop a proprietary blend to make their product unique from other products on the market. Other ingredients don’t have any beneficial value to the supplement. 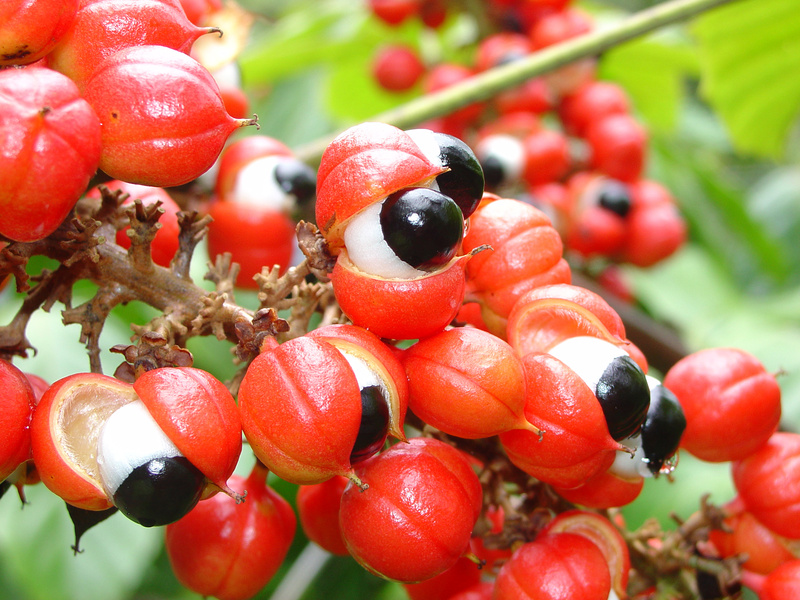 They are ingredients used to make capsules, pills, etc. It also states the directions of the recommended amount and any warnings that maybe associated with taking the product in combination with others. Enterovirus D68: How Can You Keep Your Children Safe? With the start of the Fall season the flu is not the only highly contagious disease we need to worry about. People are getting increasingly concerned about a virus, called Enterovirus D68 that is slowly making its way from state to state. Parents are particularly worried because it affects children more often than adults. The symptoms start out with a mild cold to later become more severe, affecting children’s respiratory system. Enteroviruses have been around for a long time, usually causing colds, fever, headaches, vomiting, and rashes in addition to other symptoms. 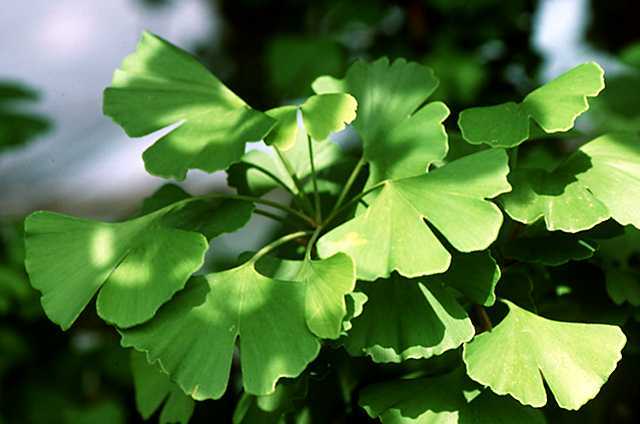 EV-D68 is an unusual strain causing more severe symptoms such as wheezing and difficulty breathing. This may cause particular concerns for parents with children who have lung problems or asthma because it is harder to recognize. In some cases kids had been hospitalized because they required mechanical ventilator in order to breathe properly. The Center of Disease Control is paying close attention to the development of this virus. 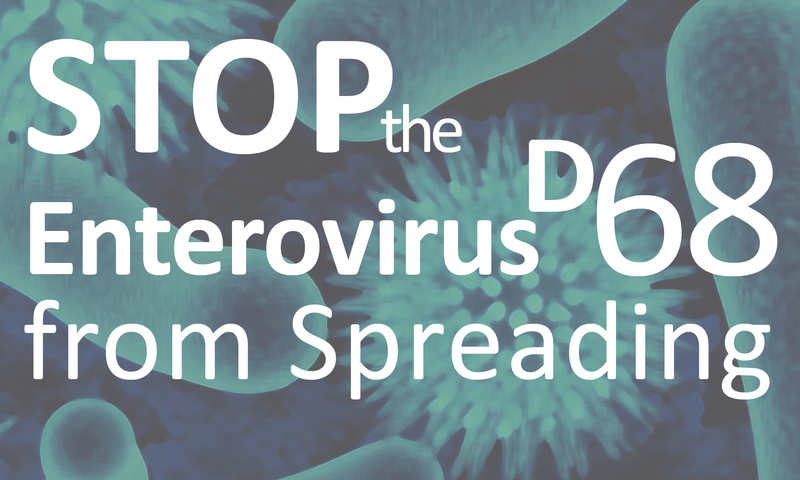 D68 is spreading like many other viruses through body fluids, like saliva, nasal secretion, as well as other kinds of interactions. The time of year Enteroviruses seem to affect more people is in the Summer and the numbers decrease in the Fall. Don’t put backpacks, purses, jackets or other items on restroom floors and counters. Pack reusable water bottles instead of using public water fountains. There is no vaccine or specific medication to treat Enteroviruses. All that can be done is to relief patience of symptoms through mechanical ventilators, and over-the-counter medications for pain and fever. Therefore it is important for parents to take be cautious and take preliminary actions to avoid infections. Summer is almost here, or at least we hope it is. This is the time of year when many take vacation to travel, and relax. Kids have long breaks and parents can use up some of their vacation days. If you are traveling this summer it’s a good thing to know some ways to stay fit. Health is something that is often forgotten while traveling. On your next trip try to keep some of these tips in mind. Before you travel, plan your trip. Buy a map or a travel guide with interesting places to visit. Once you get to your destination be sure to get out of your accommodation at least once a day and walk around outside. Going for a long walk, whether you are exploring the city, or strolling along the beach is a great way to relax the mind and keep your body going. If it’s raining you can visit museums, shopping centers, or other indoor places that allow you to walk around. While on vacation it is always easy to just get a quick meal from any fast food restaurant, but it is better to take an extra five minutes to bring your own meal. It will also be better for your wallet. For the little hunger in-between you can pack snacks like apples, bananas, and my personal favorite, granola bars. If you still decide to go out to eat choose a restaurant that serves a variety of good foods and make sure to get some vegetables with your meals. Many hotels have amenities such as gyms, swimming pools, tennis courts, and so on. Even if the place you stay at does not offer any of these services, get creative. If the weather is nice, plug your headphones in and go out for a run, hike, or rent a bike. This is also a great way to explore the area. If you stay in a room that is a couple floors up, and not all the way in the sky consider taking the stairs instead of the elevator. Have you been sitting all day, or spent a lazy day lounging by the beach? It will feel good to walk some stairs and maybe stretch. Anywhere you go you will probably find stairs, so make it a habit to use them. In case your hotel does not have any amenities you can always bring some workout DVDs and exercise in your room. Many hotel rooms have DVD players, or you can just bring your own laptop. This is a great way to get a quick workout in, especially if you don’t like exercising around people. Vacations are a wonderful time to disconnect from our busy lives and truly relax. This does not mean you should take a break from your healthy lifestyle you normally follow. If you are used to working out and staying fit, don’t blow all that hard work by skipping it completely during your vacation. And if you love staying active it should not be a hard task to keep it up while traveling. 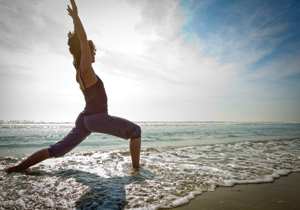 Do you have any tips on how to stay fit and healthy while traveling? Share your tips and tell us how you stay active below, on our Facebook, or Tweet us. This might interest some of our followers so I decided to reblog it. Last week I was talking about the negative effects caffeine can have on the human body. 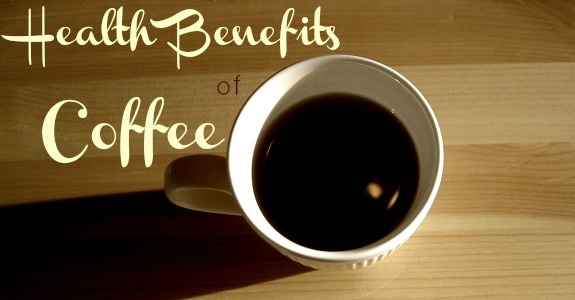 What many don’t know is that caffeine can actually be beneficial to us. 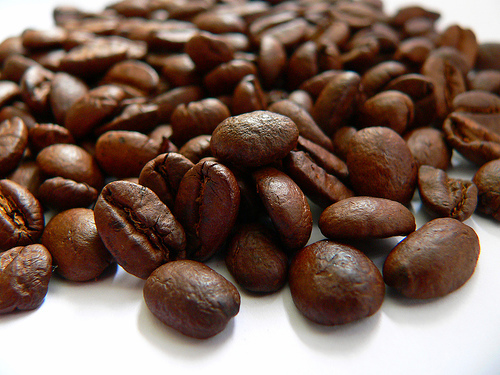 Here are five interesting facts about the advantages of caffeine. In conclusion, caffeinated drinks in moderation are ok. However, it is beneficial to follow a healthy diet and be physically active. More and more people drink coffee and overtime it has become much easier to access with local drive-through coffee shops across the country. We often drink caffeinated beverages to fight exhaustion. However sometimes, especially in the afternoon when our body and mind start to shut down caffeine is not the best solution, especially when we are trying to go to sleep a couple hours later. 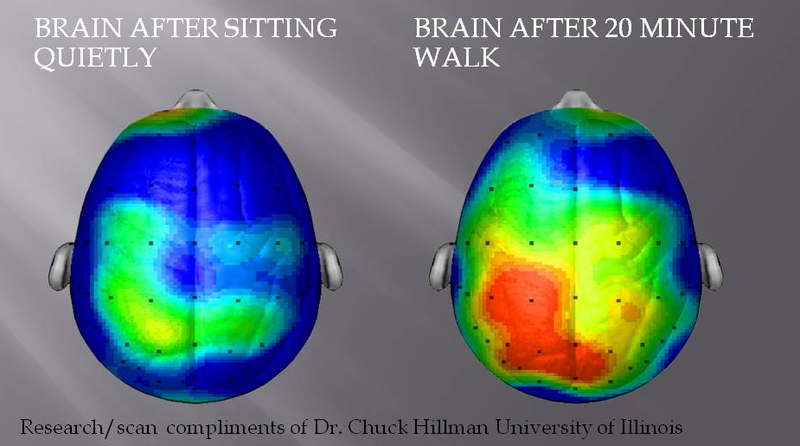 This is why we have developed CLAREX, it is a perfect supplement to help you stay focused without the added stimulant. For so many people coffee is a morning elexir, they can’t live without. For those drinking coffee every day it has become a ritual that is hard to break. I myself love coffee, hot coffee, ice coffee, coffee with flavor, cappuccino, espresso, you name it. Some like their morning cup black; others add a lot of milk, and/or sugar. Despite many health benefits of caffeine, we often don’t think about the negative effects the black substance, we infuse into our body, can have. One of my very close friends drinks two large cups every single day, which raised the question to me. 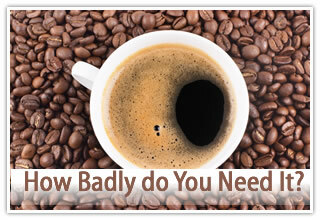 How bad is caffeine for us? I did a little bit of research and summed up some of the main points. 1. More than 4 cups of coffee daily increase the risk of early death. The positive stimulating effect caffeine gives people, can become an addiction for some, said Steven E. Meredith, postdoctoral research fellow at The Johns Hopkins University School of Medicine. 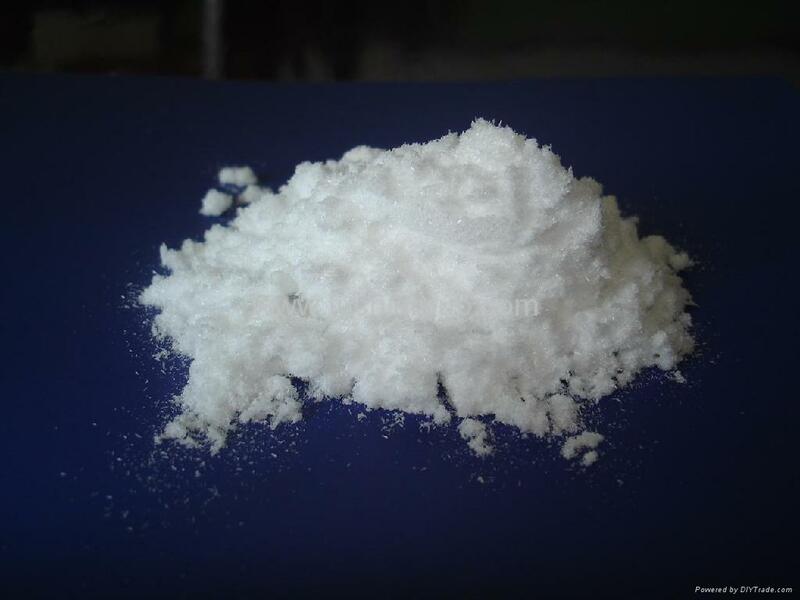 “Caffeine activates many of the same behavioral and neuropharmacological mechanisms that are activated by other reinforcers, including other drugs of abuse. Caffeine has so many effects on our brain and body, not all of them are negative. If you want to know what positive effects caffeine might have, stay tuned, and keep following our blog. As any student or former student knows, it can be difficult to stay on task in class. Distractions could be caused by learning a hard topic, monotone teacher, or even the pretty bird right outside the window. We’ve all been there, don’t deny it. However long you are distracted for, you will miss something that could be fundamental. One second off task could create one confusing hour of trying to catch up. Here are some tips that will help you stay focused no matter how many birds are outside your window. I know, I know, you have heard this advice countless times, but it needs to be reiterated. Our schedules are constantly busy and it seems like sleep is the first thing we sacrifice to get our other tasks done. Planning your day ahead of time will allow you to arrange making time for sleep. If some of the things on your agenda do not get accomplished, evaluate how crucial it is to get them done that day. Can it be done tomorrow? If so, pour yourself a relaxing cup of decaf tea and then head off to bed. Yes, this can be done by getting more sleep, but it also involves preparing your body for the day. Make sure to have a full breakfast or lunch before your classes to ensure that you are storing energy. I would not recommend going to the local coffee shop on or off campus before class. The caffeine can become addictive, which will cause you to consume more just to get you through the day. Another negative about coffee is the countless bathroom trips you might have to take. More trips outside the classroom create more important information missed. I would however recommend finding an alternative method to get energy through vitamins and dietary supplements. CLAREX is the perfect choice in this case because it is an all-natural supplement that sustains your energy all day. 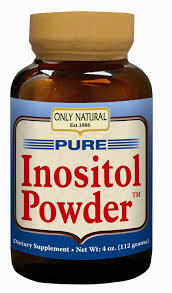 It also formulated to keep your brain focused in alert. Remaining involved in the discussion will not only increase your understanding, but it will keep you focused. Answer or asking questions, reading along, and even just nodding your head toward your instructor will increase your productivity. Idle time is when your mind can wander and lead you off course. One minute your are listening attentively, and then you begin to think about your other work you have due, or what you are going to wear this weekend. Remain in the conversation and the topic at hand, so you don’t allow idol time. Every class length is different, and some might be over two hours long. A lot can happen in a two hour span, and you need to be prepared so that you can stay focused. I always make sure that I have a snack in my bag in case I get hungry. There is nothing worse than being hungry in class and being insanely jealous of the girl two rows in front of you that happily snacks away on her various treats. Packing your own snack will ensure that you stay active in class, instead of imagining what her food tastes like. Your bag also needs to be appropriately packed for class. I always recommend to bring more than one writing utensil and to always have highlighters. Notes are fundamental to doing well in a class, and you do not want to miss any because your pen broke, or you forgot to highlight the important section.